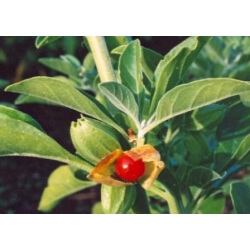 Ashwagandha, also called "Indian Ginseng", is a popular Indian herb that is used to reduce stress and facilitate learning and memory. It has powerful antioxidant effects wherein it scavenges free radicals and removes them from the body, including the brain and other major organs. Moreover, it enhances the ability of the macrophage cells to destroy pathogens. 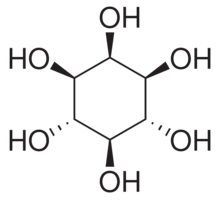 It is capable of reducing psychological stress, and is thought to act similar to GABA by which it reduces activity in the central nervous system. The nootropic benefit that could be attained is likely that of a calm focus. 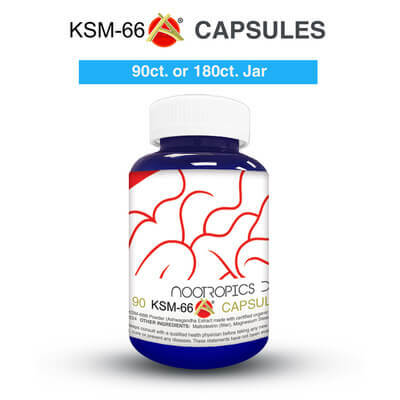 Toxicity has not been reported, although people with chronic renal failure show elevated levels and should not take inositol, except under medical supervision. It is best that pregnant women avoid taking this supplement.